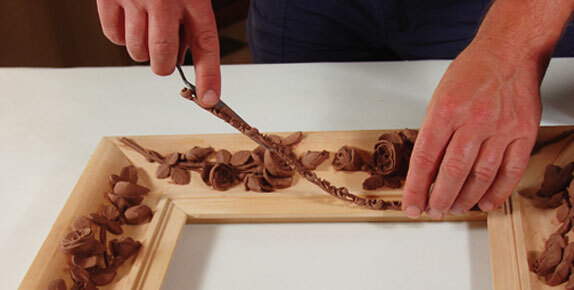 We create beautifully detailed, hand-crafted appliqués and onlays with a selection of more than 2,000 designs. 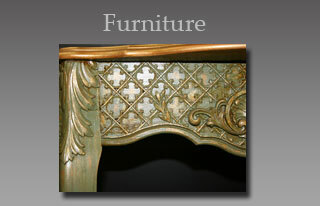 Our appliqués can curve, wrap, stick, and seamlessly join and then can be painted, stained, gilded or glazed. 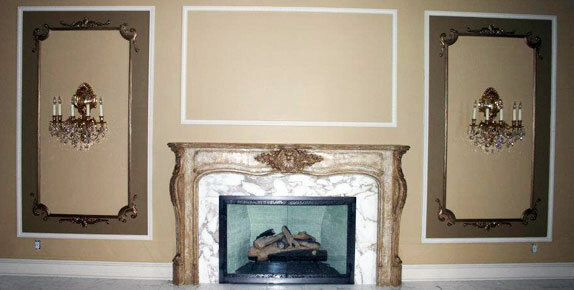 The pliability of Bomar Designs' appliqués and the glue included in our formula allow them to conform and adhere to any moulding profile. 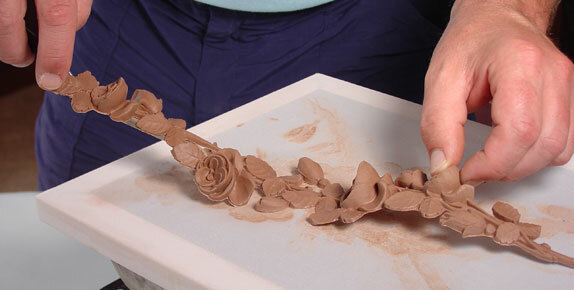 Work with our molded composition ornaments once and you’ll understand what makes our formula unique. 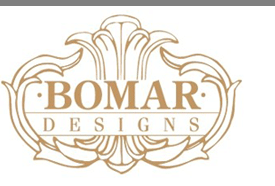 Bomar Designs’ time-honored recipe creates crisp, highly detailed appliqués and onlays that have been adorning fine furniture, elaborate mirrors, museum-quality picture frames and exquisite interiors since 1984. 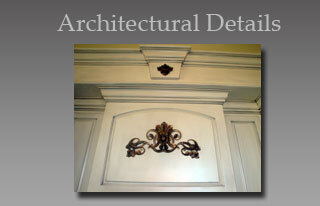 Apply appliqués and onlays to tables, chairs, desks, beds, dressers, bookcases, armoires, and much more. 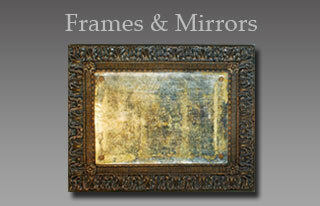 Use composition ornaments on picture frames, mirrors, home décor, wall décor, accessories and much more. 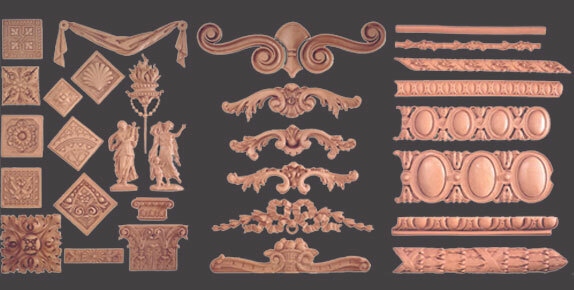 Add architectural ornaments to walls, moldings, columns, ceilings, mantels, cabinetry, and much more.